The new BMW 7 Series will hit the market as a plug-in hybrid in no less than three model variants. The forerunner of the new iPerformance series celebrates its debut at the Salon International de l’Auto in Geneva. The official launch of the new BMW model designation “iPerformance” serves as a visible indicator of the technology transfer from BMWi to the BMW core brand. The new signet celebrates its premiere in Geneva. 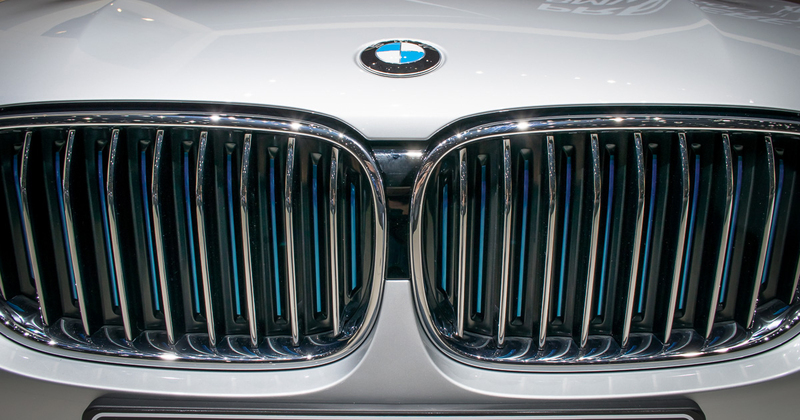 From July 2016 onwards it will adorn every BMW plug-in hybrid vehicle of the core brand. Alongside the partly-electrified drive technology, the iPerformance models feature the BMWi logo on the side panels as well as blue elements integrated in the kidney grille. The first model of the new iPerformance series is the eDrive variant of the BMW 7 Series. The luxurious plug-in hybrid sedan won’t just be available in the standard version. Furthermore the extended wheel base model BMW 740Le as well as the extended wheel base model with all-wheel drive, the BMW 740Le xDrive, will become available. All three 740e variants use the intelligent power combination of a four-cylinder petrol engine and an electric motor. The BMW flagship offers a combined power output of 240 kW (326 horsepower). In the official EU test cycle it achieves an average fuel economy of 112 mpg (2.1 l/100 km) while it only emits 49g CO2 emissions per kilometer. The all-wheel drive version is rated with 102 mpg (2.3 l/100 km). The electric motor generates its power of 95 horsepower and 184.4 pound-feet of torque (250 Nm) from lithium-ion batteries which are stored in a crash-proven compartment underneath the rear-seat bench. The classic rear-wheel drive system achieves a total driving range of 24.8 miles (40 km) with fully charged batteries. The BMW 740Le xDrive offers 22.9 (37 km) when driving in the all-electric driving mode. Just like the BMW X5 xDrive40e, the plug-in hybrid variants of the BMW 7 Series use a special designed energy management. The system uses data from the car’s navigation system for long-distance drives. It makes sure that the battery capacity is used in the most efficient way. The turbocharged 2-liter engine with its power output of 190 kW (258 horsepower) will be activated automatically when driving 74.5 mph (120 km/h) – or when the driver floors the accelerator pedal. Thanks to the power of two hearts, the BMW 740e accelerates within 5.6 seconds from a standstill to 62 mph (100 km/h). 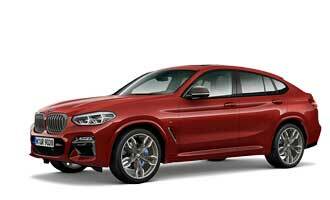 The xDrive model is 0.1 seconds faster. The maximum speed is 149 mph (240 km/h).